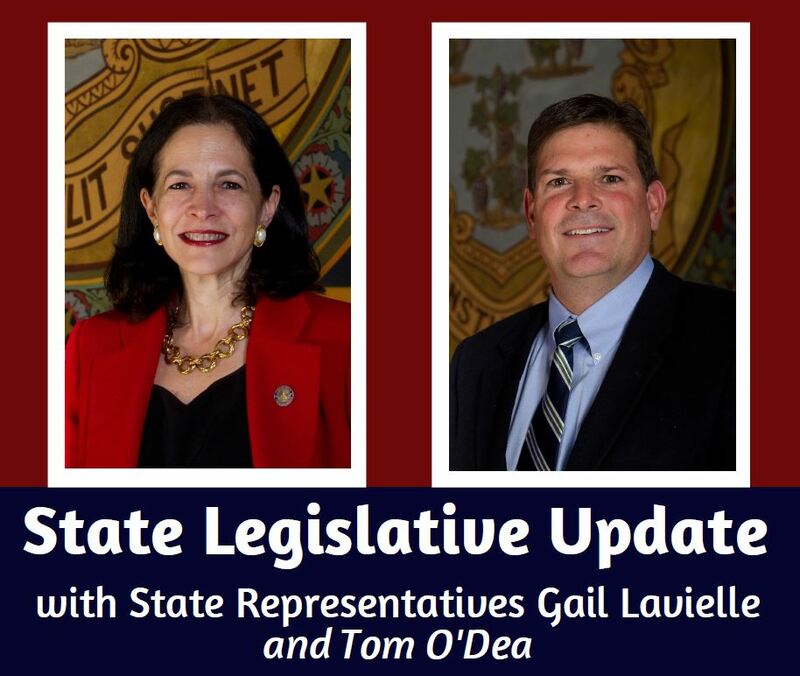 On Thursday, March 28, I will be hosting a State Legislative Update with Rep. Tom O’Dea at Orem’s Diner, 167 Danbury Road, Wilton, from 8 a.m. to 9 a.m.
I’m sure many of you have questions about the budget process, the teachers’ pension fund, proposed new taxes and tax expansions, school regionalization, tolls, various House and Senate bills, and more. This event is an opportunity for you to address these questions, and I hope you’ll be able to join us. If you can’t make it, but have questions or concerns related to state legislation, please don’t hesitate to contact me. I’m always happy to hear from you.